Sony’s new PlayStation Classic is the newest retro console on the market. It mirrors the design of the original – including the same logo, button layout, and packaging – but in a form factor 45% smaller than the 1994 version. 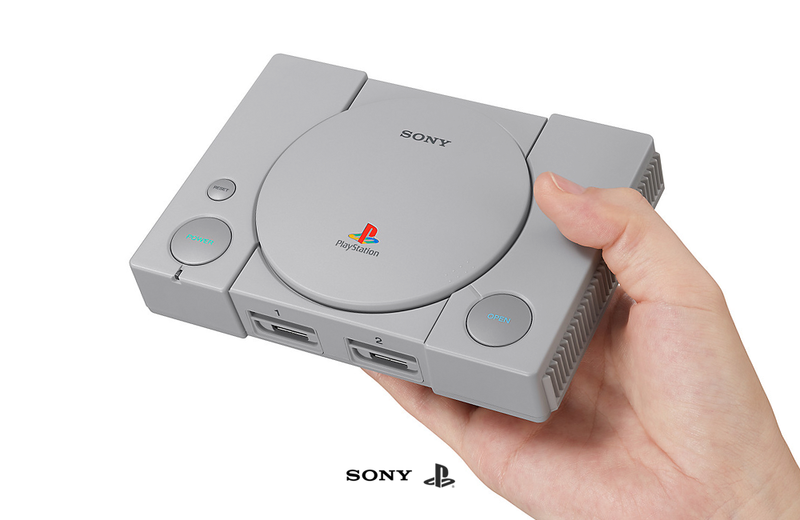 The miniature console comes pre-loaded with 20 of the original’s most popular game titles, including Final Fantasy VII, Ridge Racer Type 4 and Tekken 3. 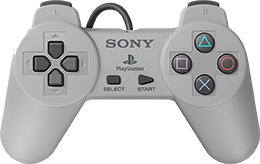 The package includes two original PS1 controllers and an HDMI cable for connection to an external monitor or television. Power is provided via a compatible USB AC adapter, purchased separately. The PlayStation Classic checks in at $99.99 USD. Pre-orders are available directly from Sony’s website.